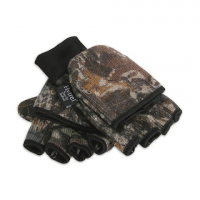 The Hot Fingers Glomitt is the perfect glove for hunting or any activity where you need quick access to your fingers. 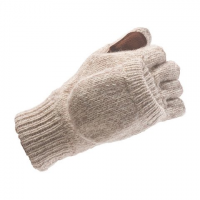 This ragg wool glove features a mitt flap that pulls back in seconds to expose a fingerless glove when you need to use your digits. 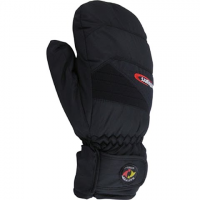 Keep your hands toasty and warm this winter season with help from the Clipper Gore-Tex(r) Glove from Hot Fingers . 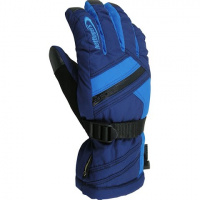 The Clipper gloves feature thermal Hotloft? 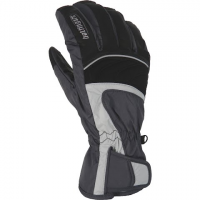 insulation Gore-Tex(r) waterproof/breathable inserts and rolled finger construction. 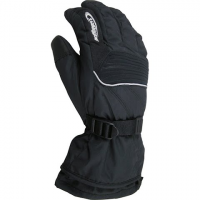 Hot Fingers ` Legacy Glove is your waterproof breathable solution for long days on the hill! 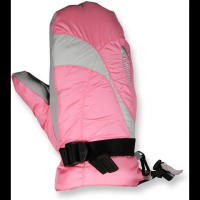 Durable softshell and diamond ripstop Hotloft insulation and a wicking TR2 lining keep hands warm and dry no matter your activity level. 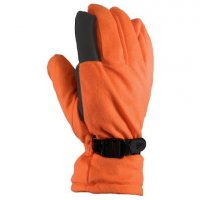 Men`s Nova Gloves from Hotfingers feature an innovative Hot-rap insulation system rolled finger construction and they are touch screen compatible. 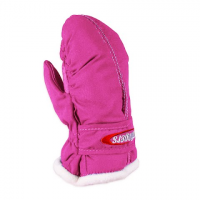 Hot Fingers Toddler Simple II mitten features a wind and waterproof insert fleece lining and a safety grip patch on the palm to keep little hands warm during cold weather adventures and exploration. 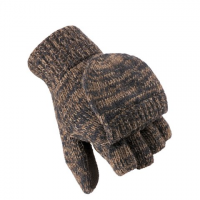 Keep your little one`s warm this winter with the Youth Snow Day Jr Mitten from Hot Fingers . 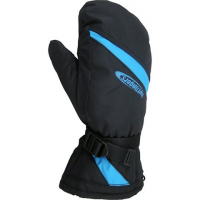 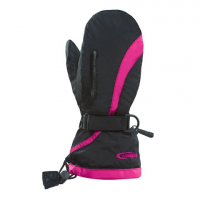 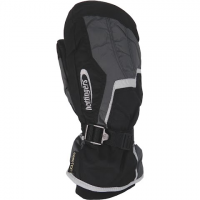 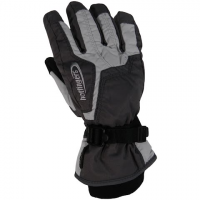 This mitt offers windproof/waterproof inserts that ensure warmth. 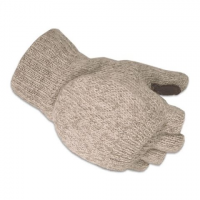 The Chute Mitten from Hotfingers is functional stylish and made for those cold tempatures featuring Hotloft? 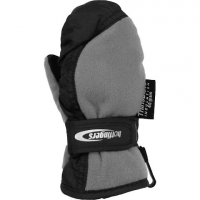 insulation with Bemberg and a Snow-Tex(r) waterproof breathable insert.